Inlays and onlays require two appointments to complete the procedure. During the first visit, the filling being replaced or the damaged or decaying area of the tooth is removed, and the tooth is prepared for the inlay or onlay. To ensure proper fit and bite, a digital scan of the tooth is taken and sent to a lab for fabrication. Dr. Peterson will then apply an antimicrobial and immediately seal the tooth with bonding resin to protect against hyperemia or inflammation of the dental nerve. A temporary inlay/onlay will be placed on the tooth and your next appointment will be scheduled. At the second appointment, the temporary sealant is removed. Dr. Peterson serving Park City, Salt Lake City, and Heber, Utah, will then make sure that the inlay or onlay fits correctly. If the fit is satisfactory, the inlay or onlay will be bonded to the tooth with a strong resin and polished to a smooth finish. Traditional fillings can reduce the strength of a natural tooth by up to 50%. 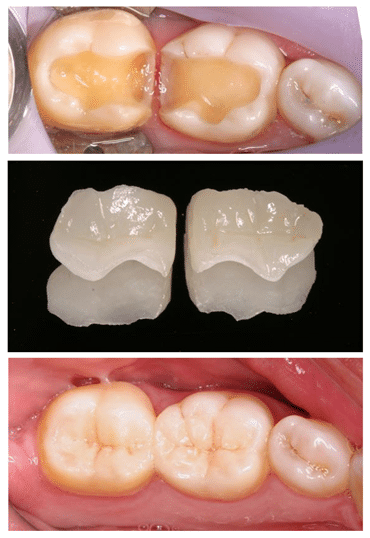 As an alternative, dental inlays and onlays, being bonded directly onto the tooth using special high-strength resins, can actually increase the strength of a tooth by up to 75%. As a result, they can last from 10 to 30 years. In some cases, where the damage to the tooth is not extensive enough to merit an entire crown, onlays can provide a very good alternative. Some Dentists are making Onlays and Crowns in their office, why don’t you? It is a reality that this technology has come along way, Dr. Peterson has been closing following its evolution for over 15 years. This is one reason he uses digital impression techniques in the majority of his cases. However, to achieve the most artistic dentistry the very best lab technicians are required. The level of natural beauty you see in the photos of work done in our office cannot be achieved unless a dentist is willing to work with Master Lab Technicians. Our commitment is to never compromise care and always deliver the highest level of ethics. These photos (above) are inlays that were placed in our office: The first shows the teeth with the old filling removed. If a crown was done on this tooth it would have to be ground down to a stub. The second photo is of the inlays sitting on a mirror. The third photo shows the teeth restored to their original strength and beauty. 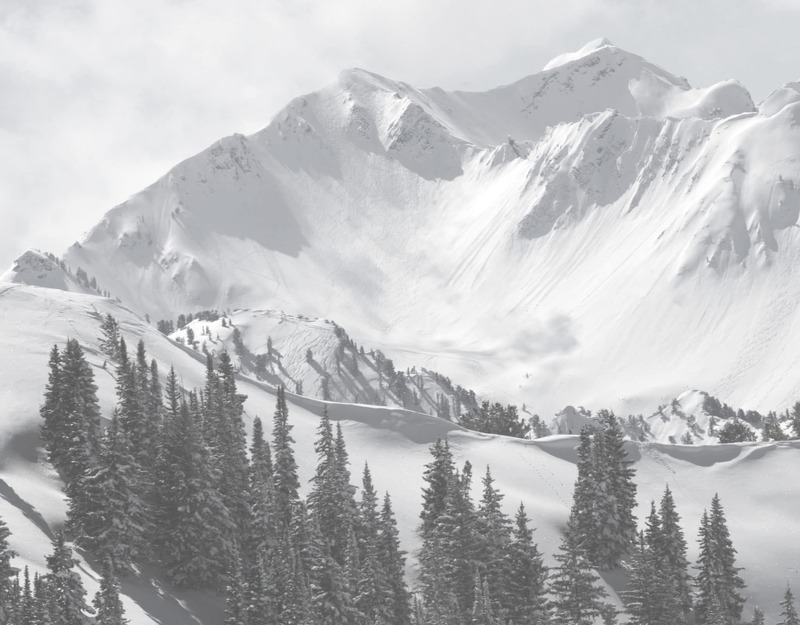 Advanced Cosmetic Dentistry proudly provides Park City, Salt Lake City, Duchesne, Vernal, Heber UT and the surrounding areas with advanced dental inlays and onlays. Call today for your consultation at (435) 658-0678 or complete a Contact Form here!